Please note that each SENATOR and REPRESENTATIVE is its own UNIQUE Legal Presence Artificial Person. That is to say, because of the nature of the OFFICE a suitable Insurance Franchise needs to be created in their “legal fiction” Trade Name. The Canadian government strongly encourages you to use your Canadian passport when travelling abroad, especially when entering the country of your second citizenship. … Using your Canadian passport may provide the basis under which Canada can provide you with consular assistance if you run into difficulties. You should also obtain a visa, if that is required for entry by Canadian citizens, and always present yourself as a Canadian when dealing with local authorities. However, it seems that the ability of “STATUTORY CORPORATE POLICY ENFORCERS” and “AUTHORITY” to legalize/fictionalize with and under an assumed Nationality-legal presence has codified -eg “law”, legal precedent, violence, etc- more times than there are likely numbers. The Powers That Were -above- hold an unrecognized legal presence in foreign countries. The US simply dis-acknowledges such dual citizens-status. Indeed, Barack Obama -being a Bar Attorney, – pledged allegiance to the Foreign Crown Temple BAR religion/sovereign. All Foreign Citizens cannot sue nor be sued by domestic Governments. Thus, American Nationals cannot sue any BAR ATTORNEY for remedy of their conversion of humans into CORPORATIONS/legal presences. This fact is affirmed by Kidane v. Ethiopia, While some see this a negative, it also means that the Statutory Courts and the Legal Fictitious TEMPLE BAR ASSOCIATION cannot sue us for any debt that they fictitiously issue AGAINST their “legal (fictional) public” insurance franchises. It also means that the American National are now permitted to lawfully spy on the STATUTORY GOVERNMENT -particularly to discover the crimes the government is committing-. The Foreign National Status of the US Corporation and from the another layer of Foreign Status for BAR Attorneys is affirmed by BAR Attorneys when being honest (which is/was rare for liars/legalized-lawyers). All Attorneys essentially WORK FOR the UNITED NATIONS INC -the 4th city-state, where CERN-LHC is the 5th-. important note: The US client State “Israel” was taken over by the KHAZARIANS. Jewishness was usurped by the rogue Khazarians. 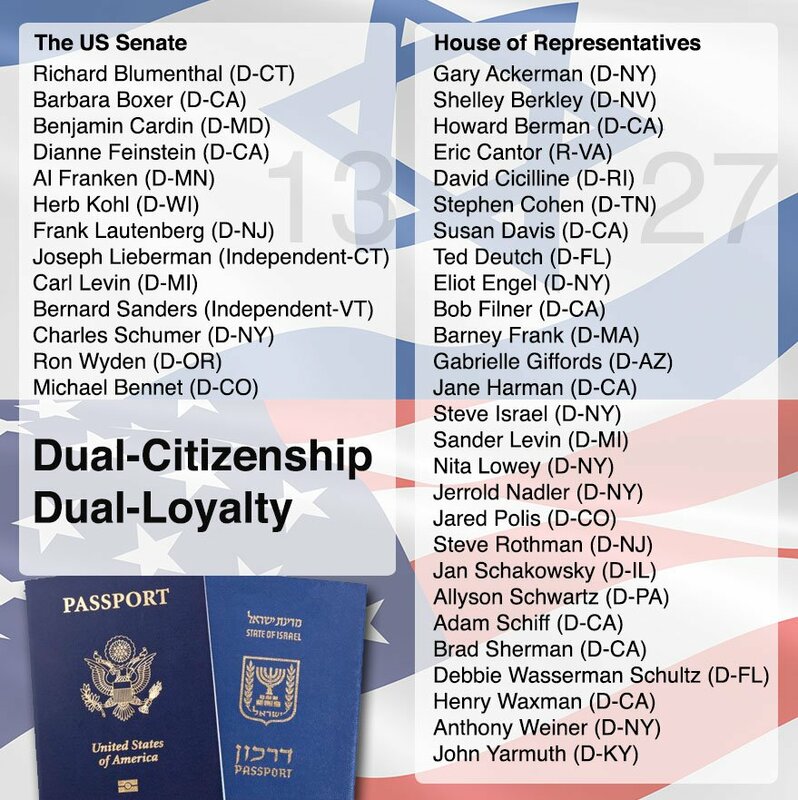 So these people support the Khazarian “jewish” Israel… however… There is nothing really jewish about Israel-khazarians. Israel doesn’t even represent the Jewish people in their own country! The pledge is to the Khazarian-Israel, with Rothschild Zionism. Previous Previous post: Living “Inside” the Temple BAR Association — What Jurisdiction?